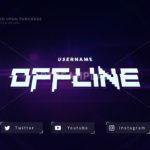 The Nebula offline banner features a custom designed glitch effect for the “OFFLINE” text. 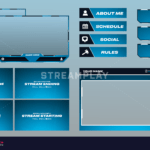 With options to showcase your social media profiles, this offline banner has everything you need as a streamer. 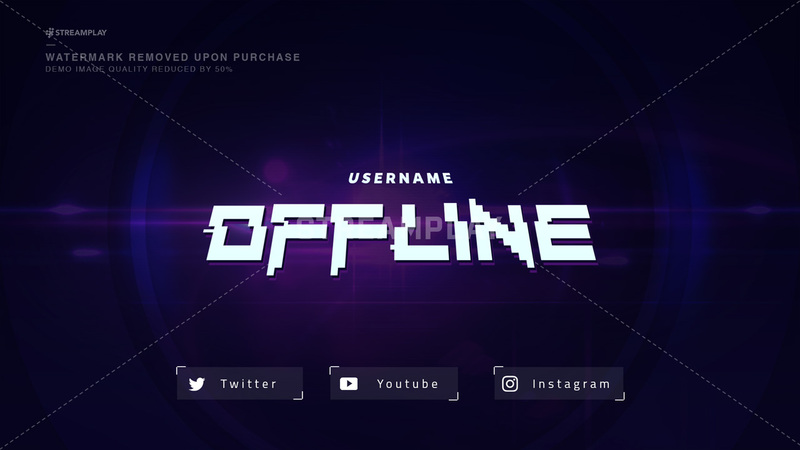 The Nebula offline banner is part of a package that includes a main overlay, a webcam overlay, and this offline banner you’re looking at now. 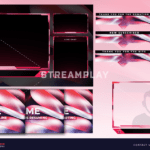 If you’re interested in upgrading your other stream graphics while keeping a consistent and professional look, then check out the Nebula Stream Package here for a package deal. Change any of the colors. Customize any of the text. Add or remove social media profiles. Click the Add To Cart button now to get this offline banner ready for your next stream!